Melvyn Bragg and his guests discuss the Putney Debates of 1647, when factions of the New Model Army considered a possible new constitution for England. Melvyn Bragg and his guests discuss the Putney Debates. 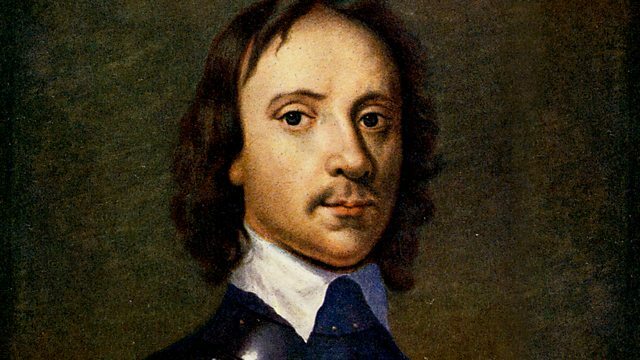 For several weeks in late 1647, after the defeat of King Charles I in the first hostilities of the Civil War, representatives of the New Model Army and the radical Levellers met in a church in Putney to debate the future of England. There was much to discuss: who should be allowed to vote, civil liberties and religious freedom. The debates were inconclusive, but the ideas aired in Putney had a considerable influence on centuries of political thought. Fellow in History at Murray Edwards College, Cambridge.